In Part 1 of this blog series, we discussed what a real estate owned (REO) property is and why it is one of the biggest challenges in property management. 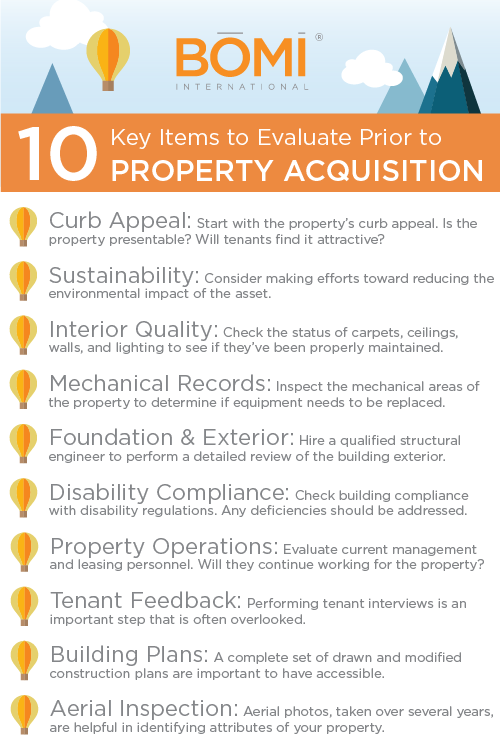 In this post, we will go into the specific tasks an asset manager will perform to improve the overall appeal of the REO property to potential tenants and buyers alike. Upon acquiring an REO property, the court-appointed receiver (an asset manager or property manager) must protect existing collateral value which will involve the following tasks. Evaluate Security and Maintenance: Repair deficiencies that are diminishing the value of the property. This includes a comprehensive property condition assessment and prioritization of needed improvements. Insure the Property: Place an appropriate amount of insurance on the property in case of fire or other damage to the building, effective on the day of acquisition. Liability insurance will protect ownership in case visitors are injured while on the premises. Maintain Utilities: If there are tenants, the electricity, gas, water, phone service, and any other utility should not be interrupted. Ensuring a smooth transition with utilities will keep tenants happy and help limit problems. 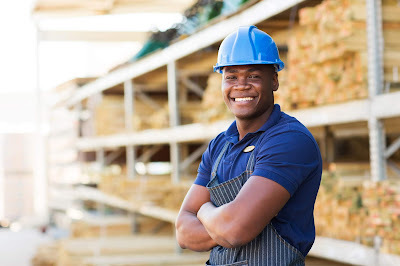 Inspect Mechanical Systems: This inspection must include all plumbing systems (water, sewerage, and drainage), the electrical system, and the HVAC system. It is highly recommended that preliminary environmental research and a survey be conducted prior to taking title in foreclosure. Check for Hazardous Waste: You will also need to inspect the property for any waste issues, including underground gas storage tanks, discarded mechanical equipment, exposed or airborne asbestos, and abandoned, leaking electrical transformers. Secondary measures should also be taken at most REO properties. These tasks generally do not affect the base and physical plant, but they are necessary for protecting the value of the property. Secure Rents: If there are tenants, make sure that they know who the new owner is and where to send rent payments. Advise all tenants about the change of ownership, and obtain copies of existing leases to confirm rent amounts and other terms and conditions. Resolve Tenant Concerns: Identify and quantify existing tenant complaints and concerns, and resolve as many as possible. This will serve to preserve your existing tenant base and aid in attracting new ones. Evaluate the Condition of the Property: Contact all subcontractors who have worked at the property to help determine the property’s current condition. Obtain a Title Report: A title report will identify items such as liens, encumbrances, easements, and encroachments. This step must be taken prior to foreclosure. Obtain Architectural Plans: You should be able to obtain architectural plans, and preferably as-built plans. These plans may be on file with the municipal or county building inspector. Reviewing these plans can result in saving time and money because they define the current construction status of the property. Bid Out Work: Bidding out the work to be done on the property should take place ASAP. Timing is critical; the new owner will want to use as many of the previous subcontractors as possible because they are familiar with the property and can often save time. This article is Part 2 of 3 and is adapted from BOMI International's Asset Management course, part of the RPA® and FMA® designation programs. More information regarding this course is available by calling 1.800.235.2664. Visit BOMI International’s website, www.bomi.org.